With the spread variety of online tools and WordPress plugins for ad banners creation, to choose just one has become a big problem. You compare options and abilities, check reviews and comments in blogs, watch the tutorials and try to pass the registration. Unfortunately, all these do not guarantee the success. But keep calm, cause it is quite solvable. Let to add one more helpful and very flexible online tool to the list of already represented in "How to create attractive banners for Aparg SmartAd with online tools" article. The new offer is called Vectr, be ready to adopt it as your first helper in the issues of banners' creation and decoration. The main feature of this tool is its perception of any image as a vector path. It means that you can "play" with forms and sizes of images as you want (which is very important in ad's making) and the quality will not suffer from it. 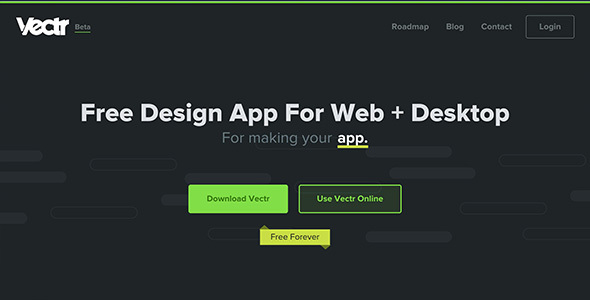 Vectr is targeted at nearly everyone who wants to do design. The simple and clear principle of Vectr may become a reason to think that it's for amateurs, but it doesn't. The rich store of tools will be definitely appreciated by real professionals. 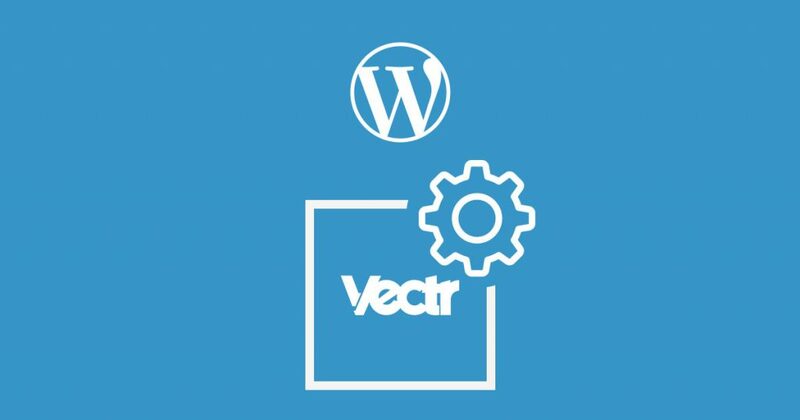 Vectr is a smart and useful tool which is represented in web - vectr.com (and available on different browsers) as well as an application for desktop. Also it is absolutely possible to start your work on PC and continue it on web cause one of the greatest opportunities of Vectr is the synchronised system. This tool allows to add someone and you can work together with your colleagues, discuss details and make corrections. Plus you can be always in touch not only with your friends but also with support-staff who are ready to answer all questions via the convenient chat window. All your drafts and done works you can keep online or if you want to share them with other users. The tool offers different formats for the export (.svg, .png or .jpg). Vectr is an exclusively arranged "instrument" for graphic design. It is indispensable for the creation and editing of logos, icons, ad banners, WordPress website designs, illustrations and layouts. Unlike other ordinary tools which is focused only on digital photographs editing, this one has more functions and opportunities. Plus, Vectr is free. So, let's go over on some cool ones from them! As it was already mentioned the most unusual and great opportunity of this tool is its vector structure. This structure is important in the cases of working with sizes. Also, working desk has automatic guidelines which may help you to adjust positions and sizes. Almost forgot about the possibility to do some projects in parallel just by adding new pages. Make no doubt about it, you will enjoy the process. Of course, Vectr has the bunch of more common functions as colors, filters and shadow editing, using of various shapes and forms, different fonts and etc. You can make your images and trick with layers cause tool proposes multilayer opportunities and does not limit you to work with them. The latter are necessary points for ad banners creation. In addition, Vectr is the perfect solution for the recent trends in ads. It is about infographics in an advertisement which is very popular now. You can easily make them by proposed additions. The main goal of Aparg SmartAd is the sale of advertisement. It is the tool which can manage the whole process of displaying an ad on your WordPress blog or website. As for Vectr, it will help in the first step of making attractive ad banners. The final result of done work by Vectr you can place in WordPress website via Aparg SmartAd and make money from it. If you already have ad campaign with some specific sizes and requirements again the vector graphics will be the best option to do it. It is worth noting that each ad type of SmartAd has a large number of effects, animations and patterns. In the combination with vector graphics, it will have its positive effect. Anyway, Aparg SmartAd is a great plugin with strong functions like following of all stats related to the number of viewers and clicks, also export them to customers in detailed charts. Surely Vectr and Aparg SmartAd work in tandem will bear just successful results!